Kangleon Chiropractic specializes in athletes, athletic injuries, and anyone who is trying to get rid of their pain and live healthier lives. Dr. Greg Kangleon is a licensed chiropractor. Dr. Kangleon earned his chiropractic license after graduating from Los Angeles College of Chiropractic in 1997. 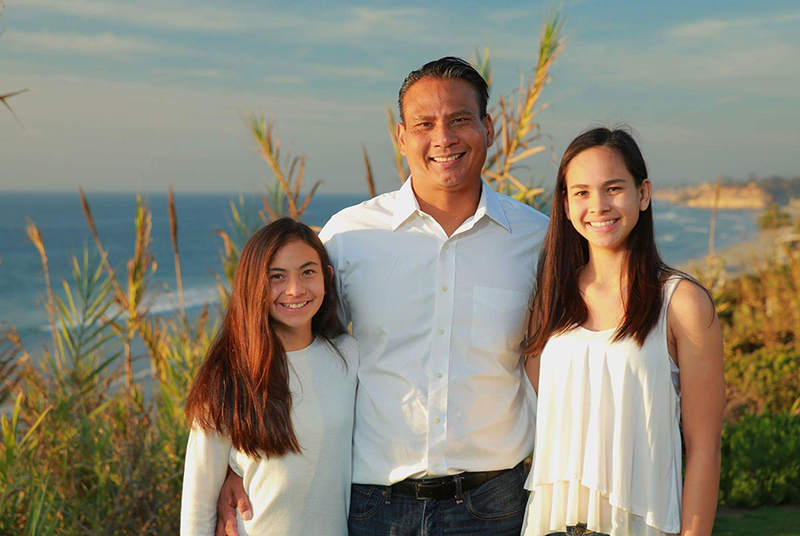 When Dr. Kangleon is not helping his patients become pain free, he enjoys working out, playing basketball, surfing and spending time with his two beautiful daughters.